IWSG - First of the New Year! 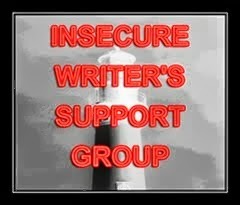 This post is part of the Insecure Writer's Support Group, a bloghop dedicated to writers supporting one another through this crazy thing called 'being a writer'. They're a good bunch - check my buddies out! But reading and listening to media definitely happened! I got all of the Harry Potter movies on Bluray as a gift, so we watched several of those, and listened to all of the Serial podcast during our many, many hours of driving. And, my good friend Katie gave me Amy Poehler's Yes Please. I have TORN through this book. She is so heartfelt and of course snarky, and just incredibly honest. She spends the entire preface talking about how "Writing is Hard". This brilliant, successful woman who makes a living by writing hilarious things thinks writing is hard. And then goes on to tell about many of her quirks and stressors related to being a writer. Aaaannnnd of course had me crying tears of laughter while talking about it. So I guess my IWSG this month is again not focused so much on the insecurity part, but more on the support part. If the inimitable Amy Poehler thinks it's hard, this crazy thing called 'writing' probably is hard. We are totally not alone. She worked her tail off to get where she is, just like all the IWSG'ers out there. So keep at it. I bet she'd love IWSG. We should figure out how to get her on this bandwagon. Wouldn't that be fun? If you could make your writing (or life) stressors into a punchline, what would it be? This month, more as a distraction to keep my mind off other things than as a New Year resolution, we decided to participate in Apartment Therapy's January Cure. The Cure is pretty simple. You sign up and every day they email you a task to accomplish for that day, all with the mind of making your home a better place to live. 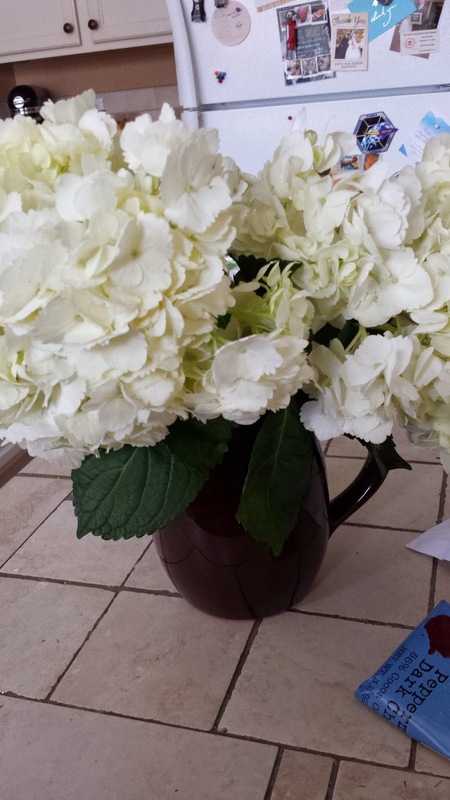 This could mean cleaning your pantry, or buying flowers (actually that one is every week :) ), or deep cleaning all your floors. They're really good about keeping large tasks to the weekend and assigning smaller tasks on work nights. Last night's task was to walk through the house and make a list of all the things you'd like to improve/clean/work on. We went room by room and the final list was over 2 pages single spaced! Yikes. Per the instructions though, we pared the list down to just a couple things per room, and this is what I've decided to try to accomplish this month. Storage in guest bath - shelf above toilet? Obviously some of these tasks are larger than others - that was intentional to help keep things feeling manageable. We'll see how it goes! I will try to update as we do things that are picture-worthy (hemmed pants aren't really that exciting...). What are you doing to kick off the new year?